Everyone sees a dream to make money from the stock market, but due to lack of knowledge and investment strategies they are unable to do so. Today I will share investment strategies and tips by biggest stock gurus of India. Following these investment strategies and tips will surely help you to make money from the stock market. 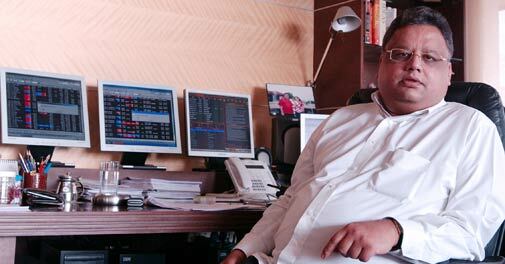 The big bull Rakesh Junjhunwala is known as biggest stock gurus of India. The success story of Rakesh Jhunjhunwala is known to everyone. He has started making an investment in the stock market from the initial capital of Rs.5000 in 1990’s and by 2016 he has made a portfolio of 13000 Cr. You can go through portfolio of Rakesh Jhunjhunwala from here. Never ignore unpopular or small stocks. You should never invest money based on popularity of the stock. Look at the value of stock while making investment. If small stock has a potential it is good to explore the same. Keep it simple. Invest money only if you know the business of the company. There is no point in investing money in the unknown company with complex business model. Never keep your all egg in one basket. You should diversify your portfolio by making investment in multiple different sectors. Check your portfolio twice a day. It is advisable to check your portfolio twice a day. Make the changes in the portfolio as per requirement. One cannot create wealth through free advice. You cannot create a wealth through borrowed advice. You should apply your mind do sufficient research before making any investment. Free advice is good to have but it may cost you more money at the later stage. 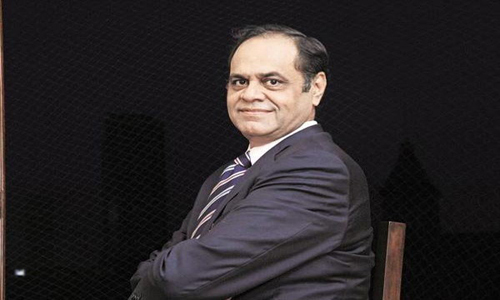 Ramesh Damani is one of the biggest stock market investors and stock guru of India. Ramesh Damani has started making investment when sensex was 600 points. Today he is holding almost every profitable stock in his portfolio. You should never invest for short term gain. Don’t become trader try to be long term investor and enjoy the benefit of long term investment. You should keep your eyes on all the sectors and the news associated with them. News and triggers are important factor in moving stock price. You should check the balance sheet of the company before making investment. The profit and loss statement history and revenue profile speaks a lot about stock. You should make an exit strategy clear before making investment in any stock. It is very difficult to time the market however, with research and experience you will be able to decide exit strategy. 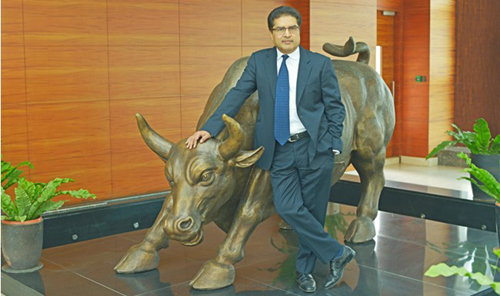 Raamdeo Agrawal is from Motilal Oswal group. He is most popular and respected stock guru of India. In 1997 when he purchased Hero Honda Stock market cap of the company was only 1000 Cr, but today Market cap of company is more than 60000 Cr. When you buy vada pav, you never ask for price and you don’t even check the change. But buying stock is different compare to vadapav it is more complex. You must do your homework before buying any stock. Quality, Growth, Longevity and Bargain value of company matters a most. You should look at all these factors before making investment. You should look at earning potential and fundamental of stock. If company is making 100 Cr today and expected to make 1000 Cr in next 5 years you should buy that stock. Hope these investment strategies and tips given above will be useful to you in making wealth from the stock market. All are great investor and inspiration for us. Thanks for sharing their inspiring story along with their strategies.